Heading Home is a local focused 501(c)3 non profit. We rely on fiscal support from local businesses in the community to do the life changing work we do. We extend our "local focus" to supporting and promoting local businesses too! Our local sponsors program focuses on supporting and creating positive relationships in the community that benefit both local business owners and local animals. A win win right? Are you a local business owner who wants to support animal welfare and advocacy? E-mail us today for more information on how our business sponsorship program works. Do you live, work or shop in Santa Cruz or Monterey County? If so, please support the generous local businesses below who have made a sustained commitment to helping local animals in need by joining us and becoming local sponsors! Thank you to all of our sponsors and supporters, we can't do it without you! 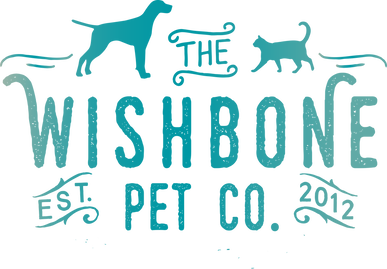 Your neighborhood healthy pet supply store! With locations in Freedom, Salinas and coming soon to West Santa Cruz! Visit their website today for a new customer coupon! Community Printers was founded in 1977 by a small group of young idealists who wanted to help social and environmental causes. We are a certified Monterey Bay Green Business, and are committed to using recycled content paper, vegetable oil based ink and low VOC solvents. Community Printers is the largest printer on the Monterey Bay, and is employee owned. The Animal Hospital of Soquel is a state-of-the-art, small animal veterinary practice, which also offers premium Lodging and Daycare services, as well as professional grooming services. We are staffed and equipped to handle emergencies, urgent medical care, surgery, preventative care, comprehensive diagnostics, and superior dental care.